 We will be meeting at Chabad of Greater Dayton, 2001 Far Hills Avenue in Oakwood on Tuesday mornings from 10:00 - 11:30 AM. 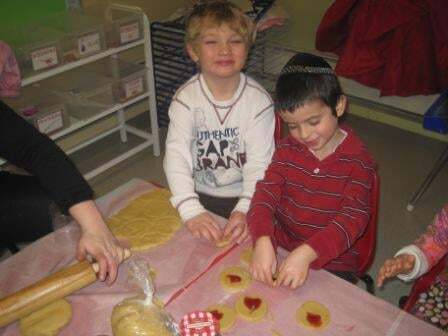 We will be singing songs and doing art projects corresponding to the Jewish year. Weather permitting we go outdoors to the Mitzvah Playland where the children get a chance to explore Mitzvahs in a fun and tactile way.